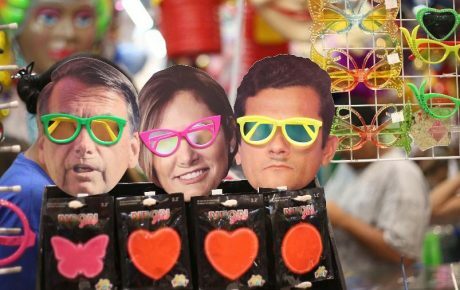 What to make of Jair Bolsonaro's first 100 days in Brazil? The 100-mark bears enormous symbolism in politics. While there’s nothing particularly special about it—after all, a presidential term is 1,461 days long—the milestone is often used to assess how an administration is doing, and to observe if any real changes have been put into action from the previous administration. It is also believed to be the best window for a new administration to pass unpopular legislation or reforms. After all, the new leader traditionally enjoys popular support from a recent election win, and there has rarely been enough time for grudges with Congress to develop. Furthermore, the next election is far away, meaning there is time to recover from any political hit unpopular measures may cause. 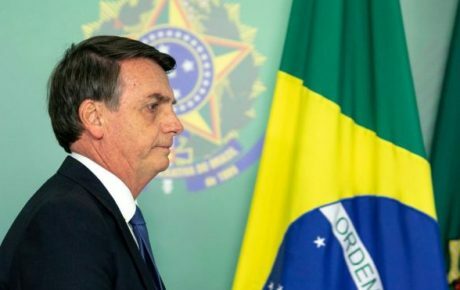 Jair Bolsonaro set a high bar for himself. He promised to end corruption and horse trading, recover the sluggish economy, and put an end to political correctness. So far, however, the government has little to show for. In all areas, the government’s performance seems to have been affected by officials’ lack of experience (in some areas, of competence, too). Even the economic team—one the most prepared ever assembled—has wasted time. 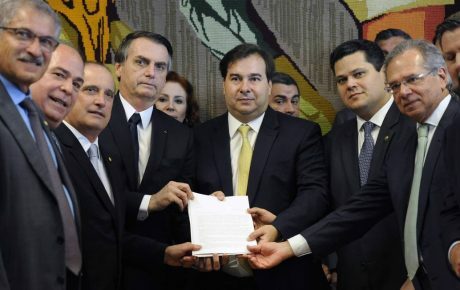 Instead of tweaking the pension reform bill presented by former President Michel Temer, the sitting administration decided to present a new bill from scratch—pushing the process back to square one. This has proven to be a mistake, given the government’s inability to negotiate with Congress. 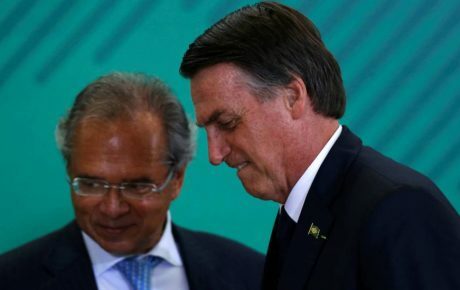 If markets began 2019 euphoric about Mr. Bolsonaro, they now seem to look at the president with less kind eyes: a survey by investment bank XP shows that support for the government among market operators has quickly eroded. 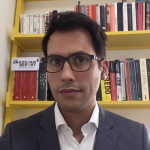 The Brazilian Report‘s Natália Tomé Scalzaretto has spoken to a dozen experts from various fields about Jair Bolsonaro’s first steps as president.